Podgorze Public Library in Cracow, Poland, has started 2016 with an attractive and interesting step. The institution is now offering 11 PocketBook Touch Lux 3 e-readers which can be borrowed for two weeks. The devices have been tested before the final decision was made. 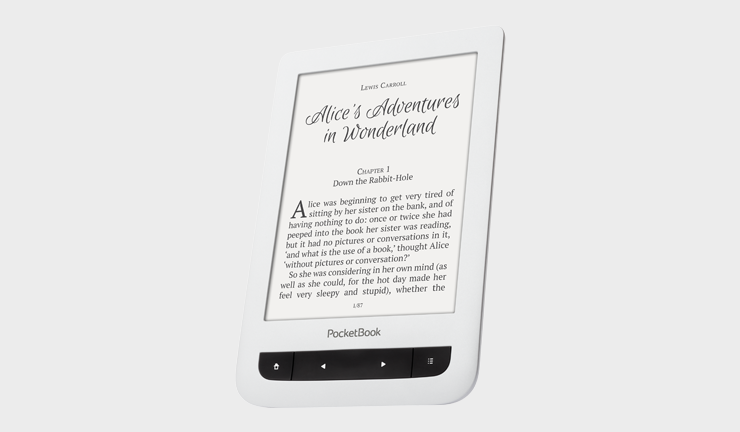 PocketBook Touch Lux 3 was chosen due to 6”, high quality E Ink display and buttons which facilitate navigation and make it easy also for elderly readers. It is worth mentioning that the purchase of the e-readers, funded from the Participatory Budget, is not the only area of cooperation between the Library and PocketBook. The producer is sponsoring awards for Wawel Royal Castle educational contests, one of which is co-organised by the Podgorze Library.